In my pursuit of cross-curricular applications, I stumbled upon a book that was at once awe-inspiring and wonderfully useful. 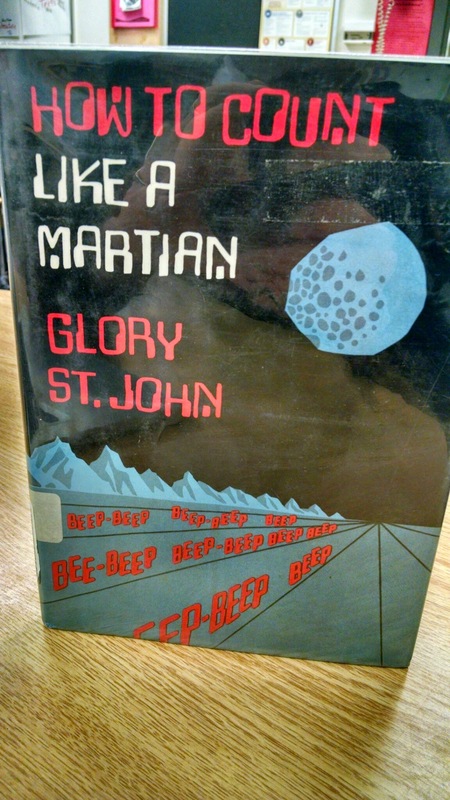 It was “How To Count Like A Martian” by Glory St. John. 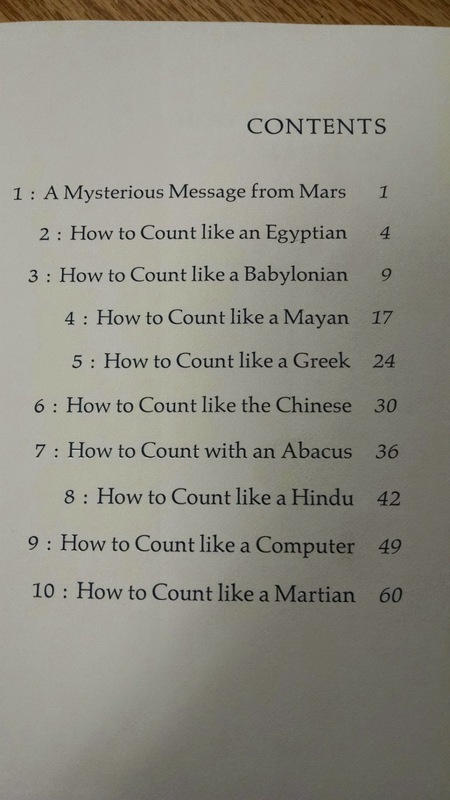 Told as someone trying to decipher a message from mars, it goes through the history of counting systems and asks the reader to compare and contrast, as we try to figure out the counting system from the incoming message. While the story leaves a little to be desired (and is a little outdated) the information contained within is a wonderful way to marry an ancient civilization unit with math. The book is currently out of print, so getting a hand on a copy is difficult, but not impossible. I got mine used, and I have been so happy to have it.